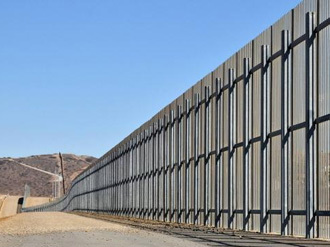 United States Code 10 United States Code § 284 authorizes the president to use the military to build the wall in support of drug interdiction. This was confirmed in testimony before the Armed Services Committee on January 29, 2019. 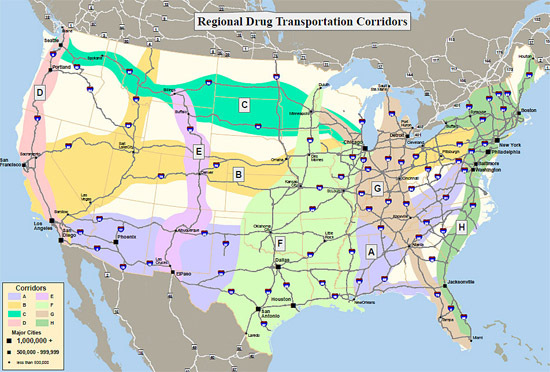 The walls and roads can be built in “drug smuggling corridors,” which is every area on our southern border that does not have natural barriers–exactly where Trump says he wants to build the wall. Federal law authorizes the Attorney General and the Secretary of the Treasury to share federally forfeited property with participating state and local law enforcement agencies. 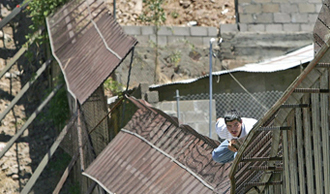 The exercise of this authority is discretionary and limited by statute. The Attorney General and the Secretary of the Treasury are not required to share property in any case. They are free to dole it out to any agency of government that participates. 21 U.S.C. § 881(e)(1)(A), 18 U.S.C. § 981(e)(2), and 19 U.S.C. § 1616a; 31 U.S.C. § 9705(b)(4)(A) and (b)(4)(B). 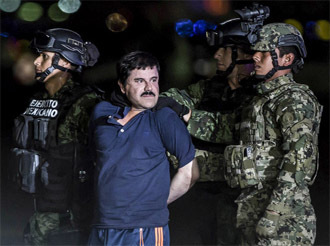 El Chapo transported to Prison in 2016. This means that Ted Cruz’s “El Chapo Act” is unnecessary. The president already has the authority to use seized drug assets. Last year $1.6 billion in cash was seized, and that does not include tens of millions more in property seized. That annual cash flow will easily pay for the border wall and roads. According to audit by the Office of Inspector General there is $6.6 billion in the seized asset fund as of 2018. 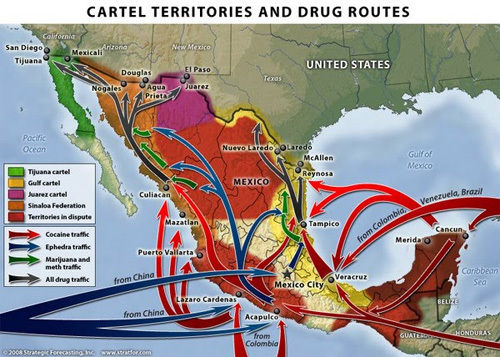 In summary, President Trump already has the authority to use the military to build a border wall and roads with a simple notification to Congress and to make Mexico drug dealers pay for it using seized assets. This story first appeared in Military Votes Count.